I live within walking distance of the Polynesian Cultural Center in Laie, Hawaii. Each day I hear the drums beating from the Polynesian villages, and in the evening I can hear the roar of the crowd in response to the night show in the big amphitheater. 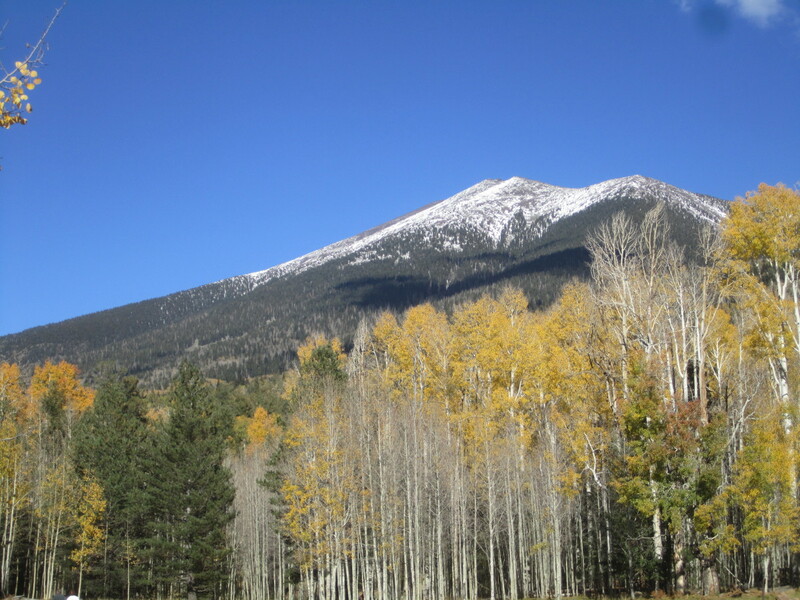 It is an exciting, fun place to visit, even having gone there with family and other visitors several times. 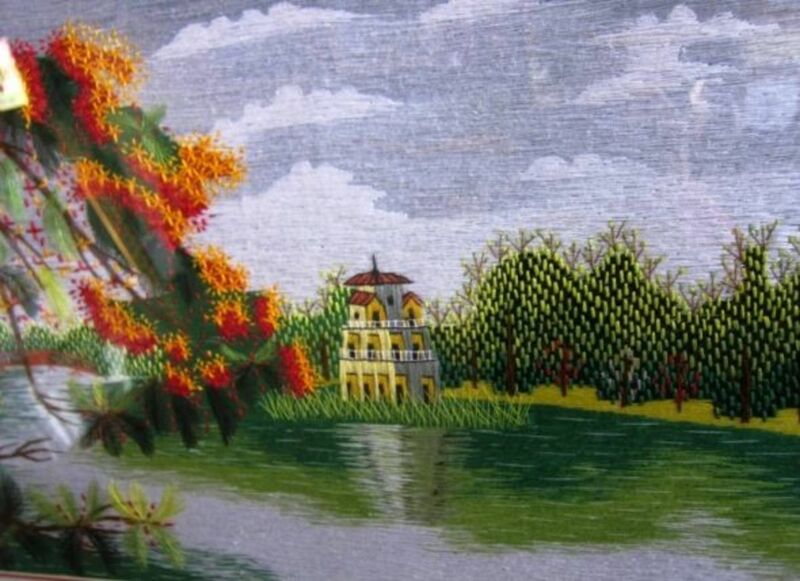 It is very beautiful with a lagoon and waterfalls, and there is always so much to see and do. It has become Hawaii's number one paid tourist attraction - and for good reason. You can see all of the Polynesian cultures in one place. Founded in 1963, the nonprofit Center was created specifically so that the students of the nearby Brigham Young University Hawaii could work their way through college by sharing their island heritage with visitors. These students come from an area that covers approximately 12 million square miles of the Pacific Ocean. The center itself covers a 42-acre facility on the North Shore of Oahu and has villages to showcase the different cultures. 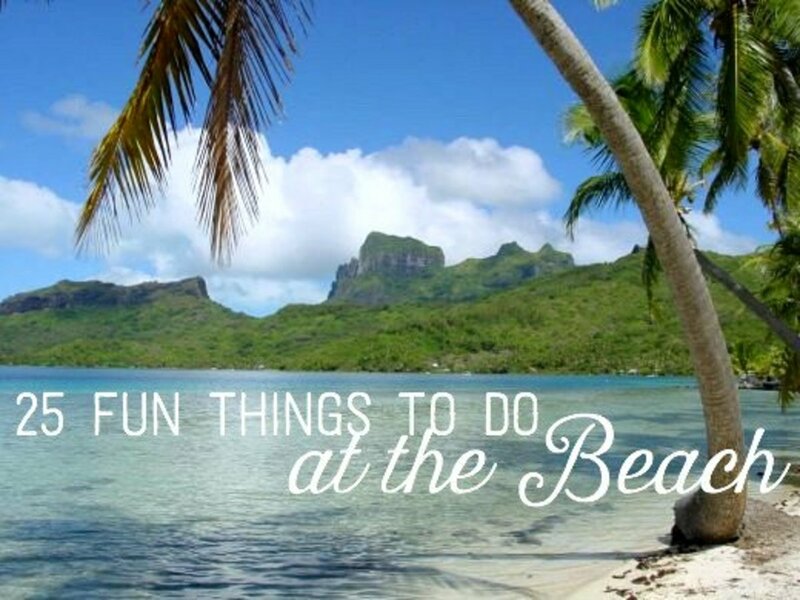 The islands of the Pacific are numerous and there are so many different cultures that it would take a life time to get to know about their traditions, history and foods. Because the Brigham Young University - Hawaii accepts students from these islands, it is a perfect way for them to earn their way through school, doing what they know best. 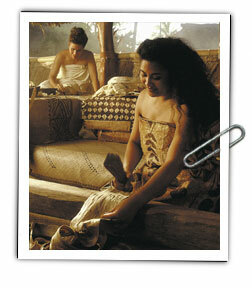 There are approximately thirty six distinct groups of Polynesian people. The Polynesian Cultural Center showcases the people and island nations of Hawaii, Tonga, Tahiti, Samoa, Aotearoa (Maori New Zealand), Fiji, and the Marquesas. They also have a new Rapa Nui (Easter Island) exhibit featuring seven stone statues or hand-carved moai. The Polynesian Cultural Center is the only place on Oahu that can offer a glimpse into life on these other Polynesian islands. Daily at the Polynesian Cultural Center they make an underground oven (imu) and roast a pig. 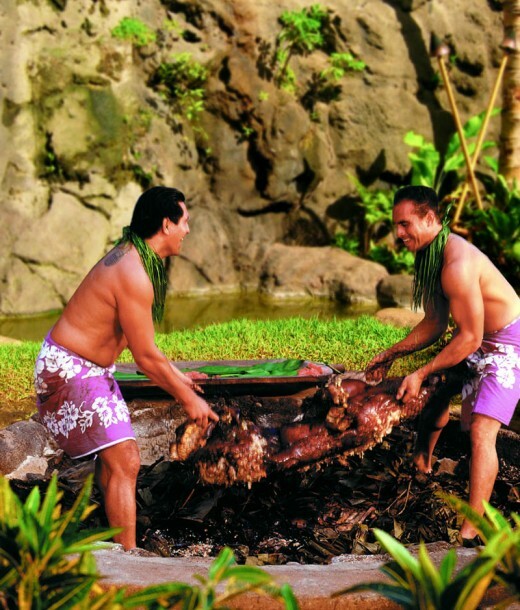 There is an Ali'i Luau Feast at which you can taste the roasted pork or other Polynesian delights. 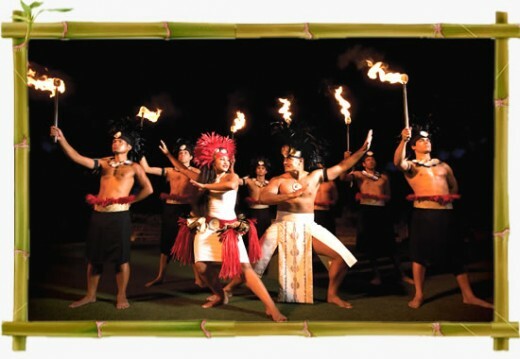 It is an all-you-can eat buffet at which you are entertained by local Hawaiian singers and dancers. The luau takes place in the covered Hale Aloha, which comfortably seats about 700 guests on individual chairs at tables for eight. Every one has an excellent view of the entertainment. 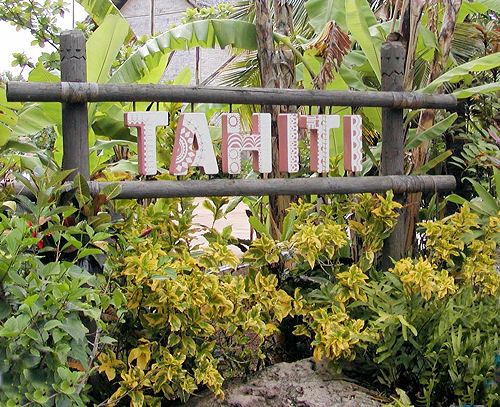 For answers to Frequently Asked Questions regarding the Polynesian Cultural Center go here. Besides visiting the villages, you can enjoy Hawaii's only canoe show, the colorful Rainbows of Paradise which is performed every afternoon aboard double-hulled canoes. Hā: Breath of Life, features a cast of over 100 islanders performing traditional Polynesian dances and songs in a 2,800-seat Pacific Theater. There are even erupting volcanoes during the show. 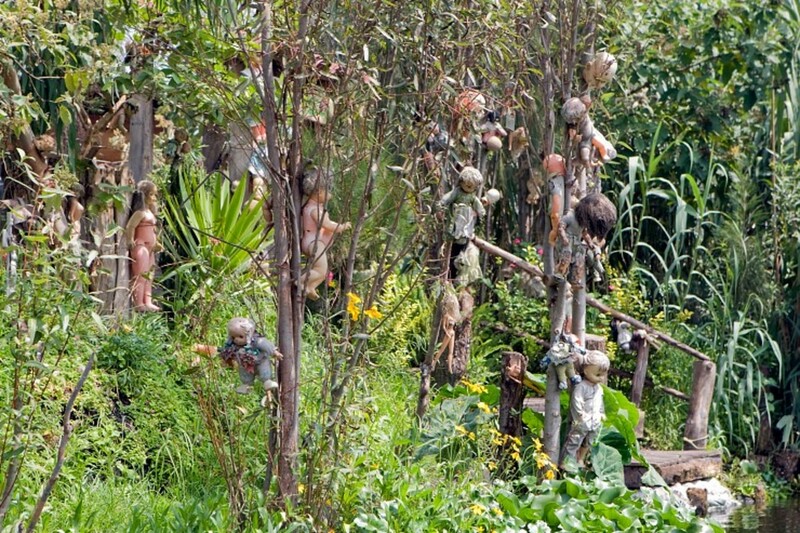 Visit the Island of the Dolls in Mexico: a Strange and Popular Tourist Attraction. Gracios, malo and malo aupito (thanks in three languages) TheListLady. Yes it has been quite an adventure and I am still enjoying it. How very interesting - thanks so much for the information. What a thrill it must be for your to live in so many wonderful places. Rated way up! That's cool LeslieAdrienne - hopefully your son will enjoy his experience here - I will be going to Maui in February. It is so beautiful there. @Freya - thanks so much - I appreciate your reading and vote of confidence. Aloha peacegirl101 - PCC is great and hope you get to visit. Polynesia includes all of the islands that are in the South Pacific. It includes many islands and each group of islands have their own cultures. I have lived in Tonga, Samoa and Hawaii. There are so many more to learn about. Looks like a lot of fun! Good job, elayne. :) I would have to go there if i ever visit Hawaii. Question: What is polynesian? you sometimes mention it in your hubs. Oh, I wish I had memories of my own at this place! There are so many fun things going on there!! Thanks all for your warm comments. I have really loved living by the Polynesian Cultural Center. I believe it is one place on earth that God smiles on. We are very blessed to live in peace with so many different nationaliities all in one place. 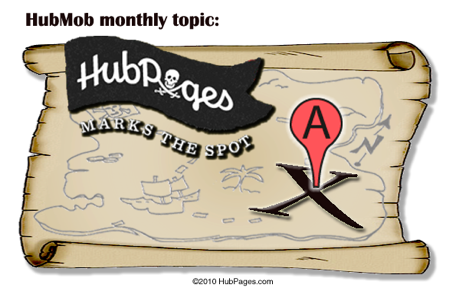 This hub is both beautiful and interesting. I really would like to visit Hawaii and see this myself. But it is a long distance! Thanks for sharing! This hub also brought back many memories! In my younger, thinner years, I used to work there as a dancer. I loved it. It was wonderful to learn about my culture through dance and song. I loved meeting all the many tourists from all over the world too. Truly a beautiful place and beautiful people. Oh, Elayne, thank you so much for writing and bringing this to us. I was spellbound. I knew they were beautiful people in looks and ways but I learned so much more from your hub. I love learning about other people and culture. This is a masterpiece. 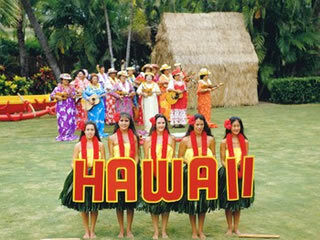 One thing that has capture America about Hawaii is not only the warm weather and scenery but the rich ethnic cultures. That was interesting comment manum. Would like to know where you are from and what you would have left. Aloha. I went there once, and did not leave any cultural artefacts of my own. I should go again, and leave something there. Thanks msorensson - I agree - even twice if they can. 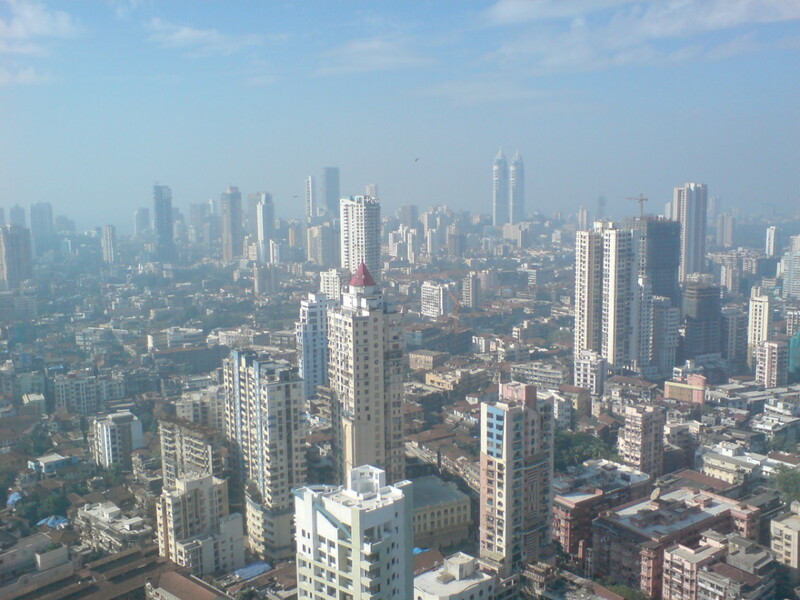 Aloha Artoflegendindia - it is fun learning about new culture. There is so much to share in each culture. Nice hub. I didn't know about these people.But there life is different than others life. Yes, everyone should experience it once in their lifetime, Elayne. Thanks! !